Dr. Mauro A. Rossi, D.P.M. 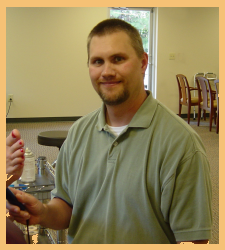 Dr. Rossi has been in practice for 19 years in the Athens area. He is a graduate of Emory University and completed his three year residency training in Doxey-Hatch Medical Center/Veterans Hospital. 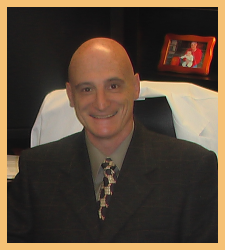 Dr. Rossi is Chief of Podiatry and is affiliated with the diabetic program at Athens Regional Medical Center. He is on the medical athletic staff at Clarke Centeral High School and also works with the University of Georgia. Graduated from University of Georgia with a degree in Exercise and Sports Science and worked with the university’s Sports Medicine Department with football and baseball. He was awarded the Butch Mulherin Athletic Training Service Award in 1998. Previously worked at Resurgeon’s Orthopaedics in Atlanta and the Morris Center for Sports Medicine in Athens before joining the staff at Athens Podiatry. Britt is married to wife, Connie, and has three children: Ellie, Campbell, and Nate. His hobbies include camping, mountain biking, running and college football.